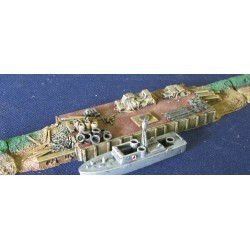 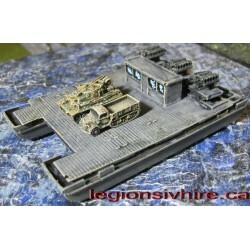 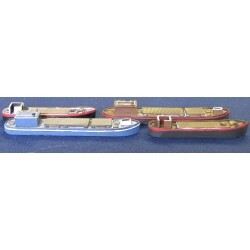 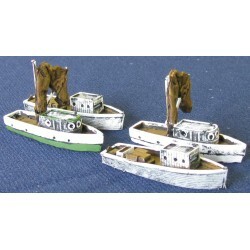 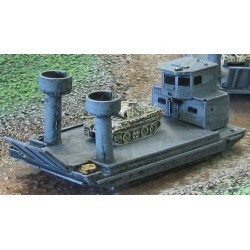 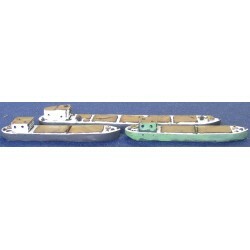 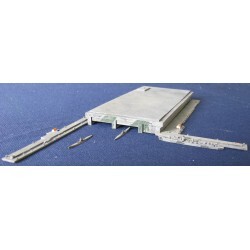 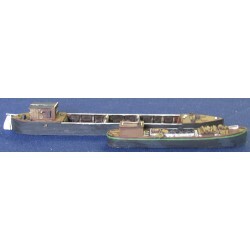 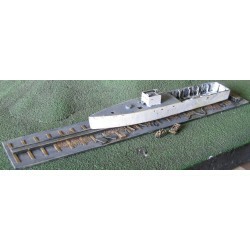 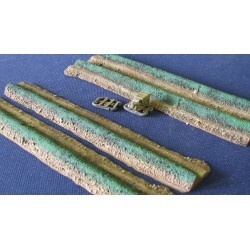 Maritime accessories in 1/285 scale except where stated otherwise. 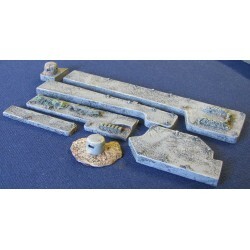 Items made of resin, may have some parts made of metal. 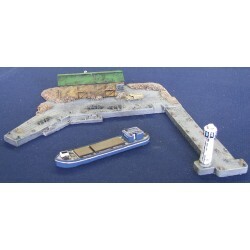 Maritime There are 23 products.